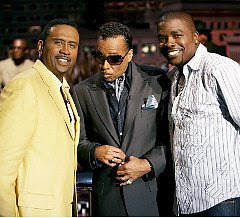 Syndicated talk show host Michael Baisden will host an election results party on November 4th in Miami. Want to go? Click here. 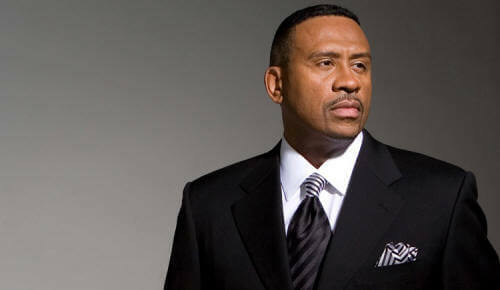 Baisden will also extend his regular scheduled broadcast to 11pm EST and offer in-depth coverage of election results. Guest on the show will include U.S. Congressman James Clyburn, Forest Whitaker, Sean Combs, John Legend, Gayle King, Alfre Woodard, Regina King, and Alicia Keys. Check your local station to find out if Baisden's extended election show will air in your city.